Sample 1. 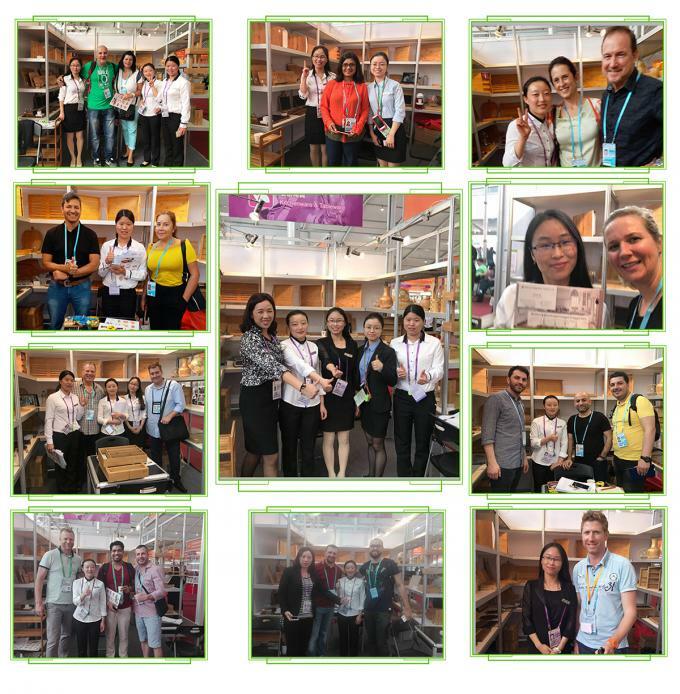 Free samples are available if we have in stock, but courrier fee need to be collected. 2. Please just let us know corrrier A/C, such as DHL/UPS/TNT/Fedex. 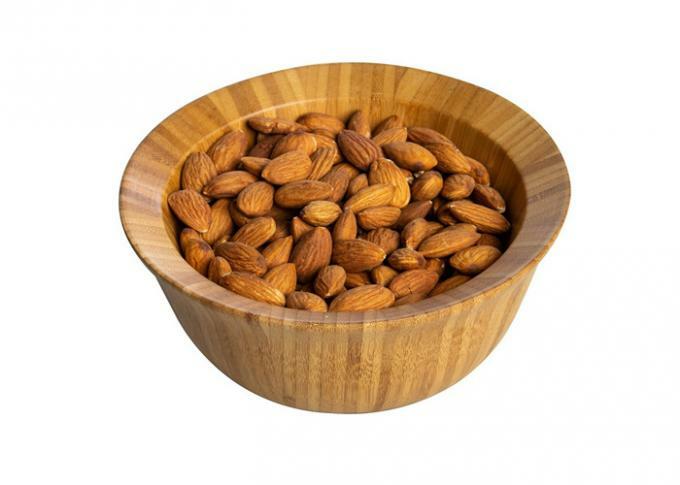 Shenzhen Minshunlong Trading Co.,Ltd is a comprehensive enterprise committed to producing and selling house ware & kitchenware. 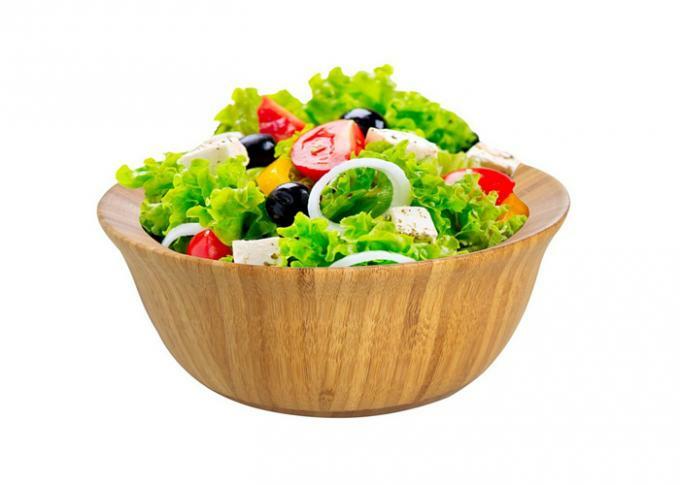 more than 14 years manfacture and exporting to International market experience,Our products are sold all over the world,main market:America,Europe and Australia. 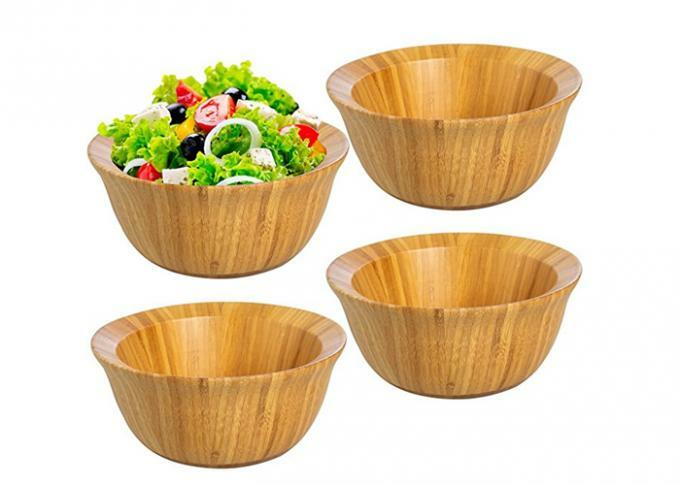 Our main prdocuts are chopping board,cheese board,pizza board,drawer organzier and etc,which totall made of eco-friendly bamboo and wood.Base on the production of our own factory.we also cooperate with many other professional factories to meet the diverse needs of cutsomers with steady good quality,against our competitive price and superiors service,to bring lower cost and more benefit for our client,OEM & ODM design is available. If we have a chance to serve you, you will be our top VIP customer, and we will be at your servises 24h. 1. We are very glad that customers give us some suggestions on price and products. 2. If any question, please let us know it in the first by E-mail or Telephone. We can deal with them for you in time. 1. 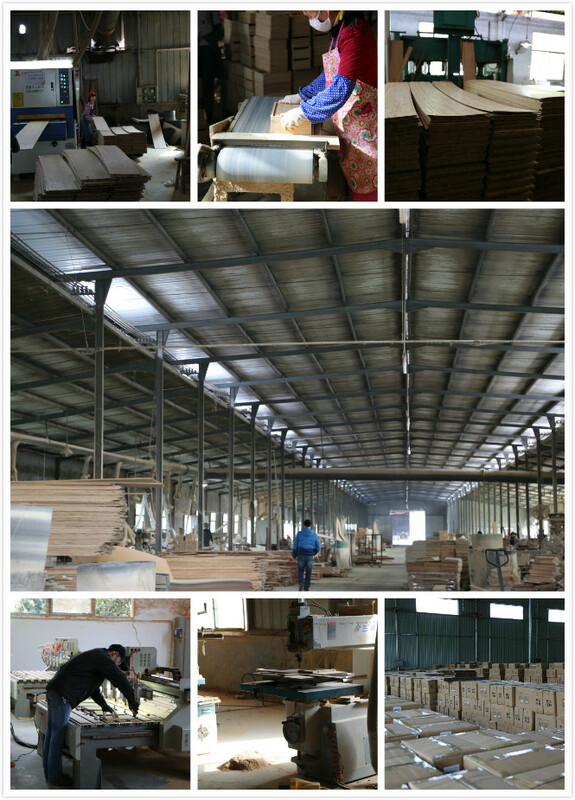 Welcome any customer to visit our factory directly. 2. If customer have any schedule in China, please let us know. 1. 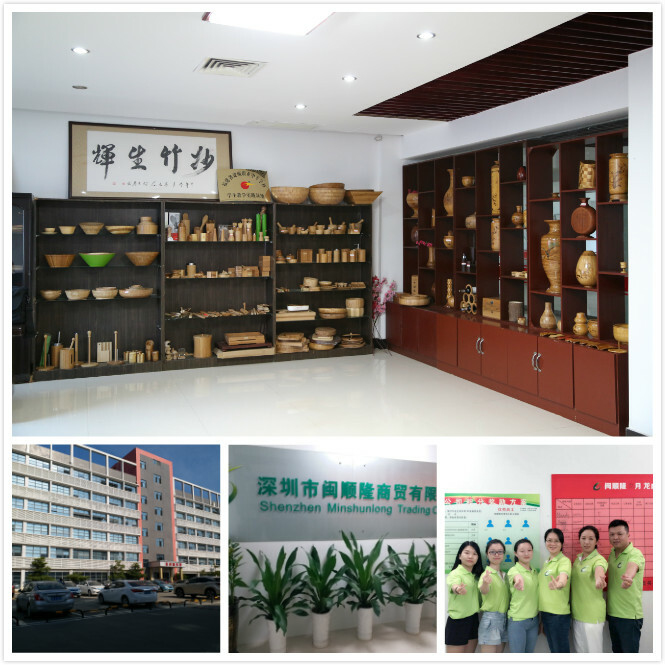 14 years OEM experience of bamboo production. 2.We can do any new design for customer. Q1:Are you facotry or trading company? 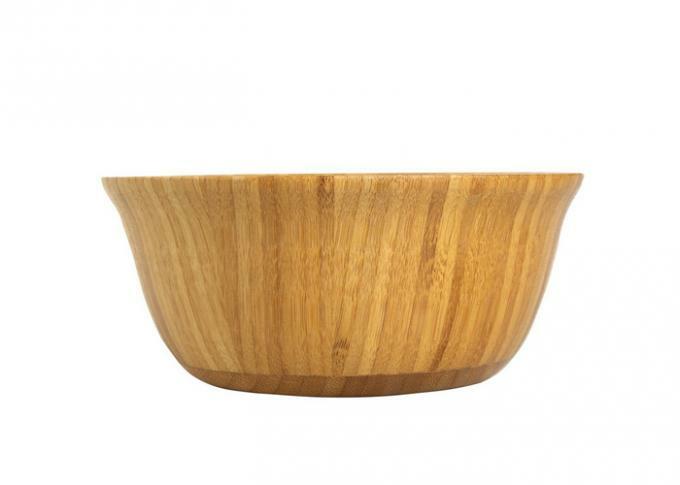 A: We're a reliable factory who has 14 years experiences in manufacutring bamboo&wood tableware and kitchenware. Q2:Do you provide customization service? A: Yes, we are able to customize the size of products and packaging upon your request. Q3:How can I get the samples? A:If you need samples,we can make as per your request .You should pay for the transportation freight and cost for sample,while the samples cost can be refundable after you place the order. Q4:How much the transportation freight of samples? A:The freight depends on total weight and packing size and your area. Q5:How long can I expect to get the sample,lead time ? A:The samples will be ready for delivery in 3~5days.The samples will be sent via express and arrive in 5~7 days. And lead time are 30days or so ,based on order qty. Q6: Where is your loading port? A: Shenzhen or Fuzhou port. Q7: What about your payment term? A:30% T/T,Escrow and Paypal deposit in advance and balance payment upon copy of B/L or L/C at sight. Q8: Can we inprint our LOGO on products? A: Absolutely, We can imprint your artwork on any products.